On October 5th B&B held the first annual SCREAM QUEEN-ATHON. Thanks to all our fabulous SCREAM QUEENS for making the event so much fun. 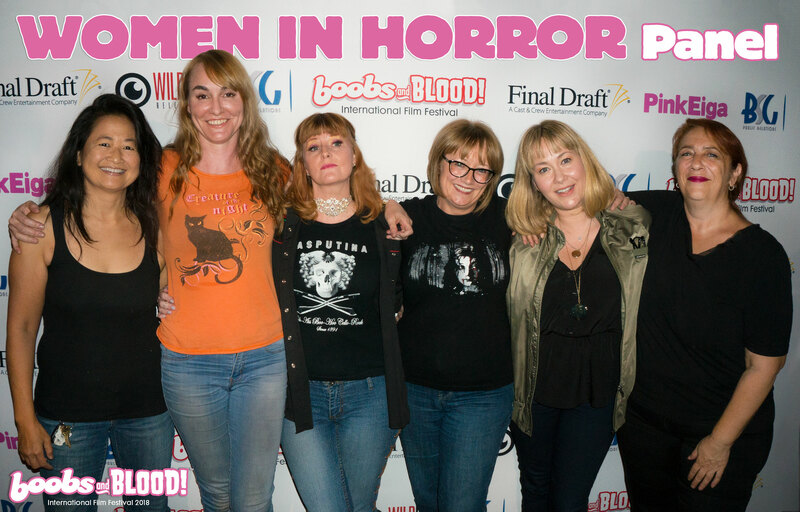 Thanks to Beverly Randolph, Naomi Grossman, Elissa Dowling, Christine Nguyen, Holly Fields, Asun Ortega and Max Wasa. 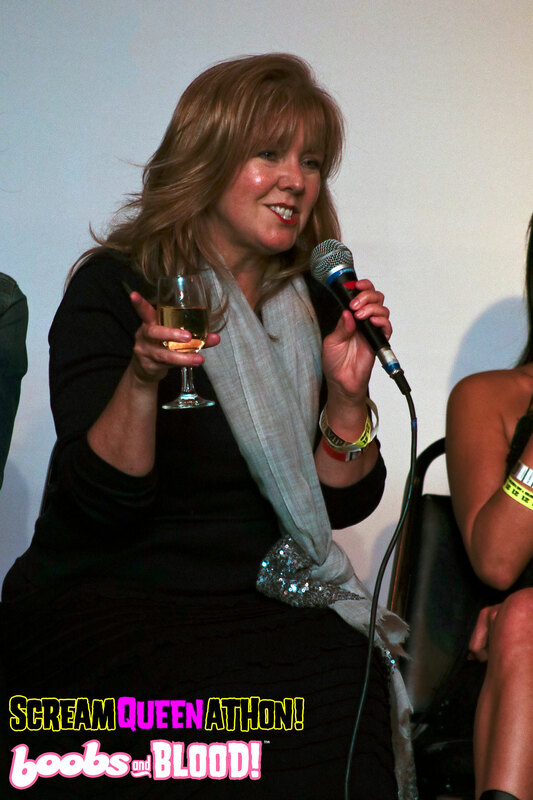 And not forgetting our amazing host and moderator, the great Pat Jankiewicz.